New Belgium | Beer Blotter: Seattle based. World focused. 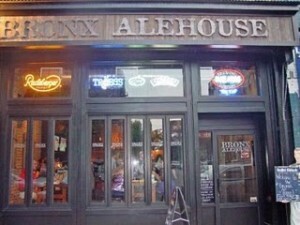 Stop by the Bronx Ale House This week! Photo Creds- amymittelman.com. This weekend we swung by Kitsap Oktoberfest for some Derblokken Porter, Valholl Brewing Co’s Licorice IPA and Smoked Cherry Rye as well as Silver City’s Oktoberfest. You can blame my late post on the release party of Trip IV, a fresh hop IPA collab between Elysian Brewing Co. and New Belgium–more on that event later. Enjoy a night of Belgium brews with Brewery Ommegang: Belgian Pale Ale, Cup O Kyndnes, Zuur, Witte, Rare Vos, Hennepin and Three Philosophers. Enjoy! all three versions, a Saison Du Buff Trifecta!!! “Pumpkin Pie” Custard with Crispy Crust & Black Tea Whipped Cream. Cheeses! Beers from Goose Island! Sounds like a sophisticated wine tasting- But no, come by and taste Sofie, Demolition, Matilda & Pere Jacques perfectly paired with tasty artisan cheeses. Mark your calendars- Great Divide is coming to San Diego! 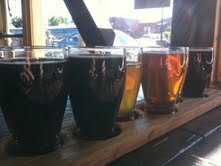 7 brews including the Yeti will be tapped tonight at Urge Gastropub. Price includes samples of beer and chocolate. Beer, Chocolate & Food Tasting – $35 – 6:30 to 9:30 PM OR you can buy tickets for both events for $45 and save! Vintage, rare to find Dogfish head beers will be at this event! Whole Foods Market’s Local Homebrew Hero Contest is under way and the entries have been rolling in. They will be accepting entries until Sunday October 3rd. 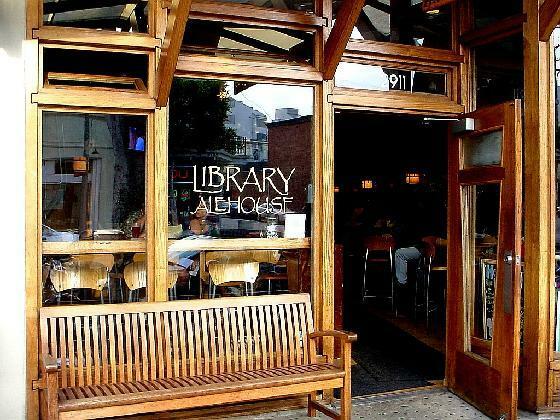 Stop by anytime and get a copy of the Rules, Entry, and Bottle Label Forms. Entry is free and welcome to anyone interested. Check out our website for more information. If you go to an event, want to go to an event or had a beer at an event leave a comment or email us at beerblotter@gmail.com. Cheers! 515 Beer Bloggers. 1 Beer Blogger Conference. Beer Bloggers Conference this November in CO! The sheer fact that there is now a conference geared specifically toward beer bloggers means that every day folks who write about beer is on the rise. Still, the beer blogging community is leaps and bounds behind the wine and food bloggers. But you know what, I am okay with that. In light of the Beer Blogger Conference which takes place in Boulder, CO from November 5-7, the organizers of the conference posted an interesting article titled: The State of Beer Blogging. In this article you find out the demographics of beer bloggers, such as: 52 females are accounted for out of 515 blogs (of course these numbers are not 100% accurate). Just though I’d point that little fact out. Other than that, information about the number of bloggers per state, bloggers who use their name on their blogs and helpful hints as to how to reach a broader audience and tap into the beer world (no pun intended) are all right here for your enjoyment and entertainment. And yes, we made it- Beer Blotter is listed as one of the 515 beer blogs. Thanks for the inclusion! Lets move past the professionalism and fact checking and onto an interactive, technologically advance beer event. Tonight at exactly 7:30 PM (Mountain Time) is the first-ever Virtual Colorado Beer Tasting. Now, how in the hell is this going to work? 2. The next step is easy and gratifying- crack that beer open at 7:30PM MST. 3. 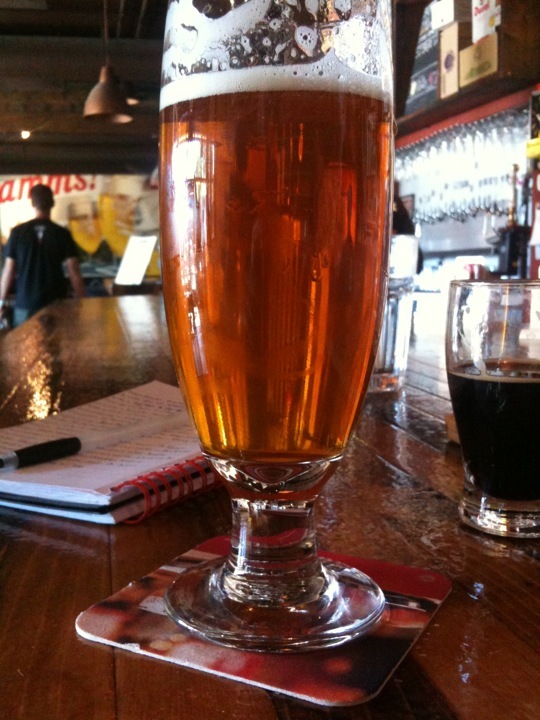 Do what you do best as a blogger- tweet, facebook and/or blog about your thoughts on the beers. Beer bloggers around the country- unite at 7:30PM MST tonight! As we all know, over the past decade, the market for microbrews has grown significantly. The Association of Brewers reports that as of July 31, 2009 there were a total 1482 craft breweries (962 Brewpubs)(456 Microbreweries)(64 Regional Craft Breweries) in the USA. Without these dedicated owners, investors, brewers, beer drinkers, hop growers and farmers, beer bloggers would not have a conference to go to. So thank you for your love of beer, we love it too! URGENT: Hate Your Car? Want a Rad Bike? New Belgium is Still Looking For You! We just received a press release from New Belgium Brewing indicating that they are yet to find a Car-for-Bike swapper for this weekend’s Tour de Fat stop in Seattle. If you are feeling the need to dump that crappy gas guzzler and pick up an amazing, hand-crafted Black Sheep cruiser – make your case! We discussed the Tour de Fat in a post here last week. If you are interested in being the central figure in this years Tour de Fat extravaganza, visit their website and submit your video. You need to make a commitment to being car-free for at least a year. Believe us, we made this decision about 5 months ago and have yet to look back! Its a worthwhile change. Ft. Collins, CO, July 27, 2010 – Tour de Fat, New Belgium Brewing’s traveling celebration of all things bicycle, will stop in Gas Works Park on July 31 from 10 a.m. – 5 p.m. Get your costumes and bike ready, and join us to honor mankind’s greatest invention. For the fourth year in a row, Tour de Fat is looking for volunteers to accept the swapper challenge. 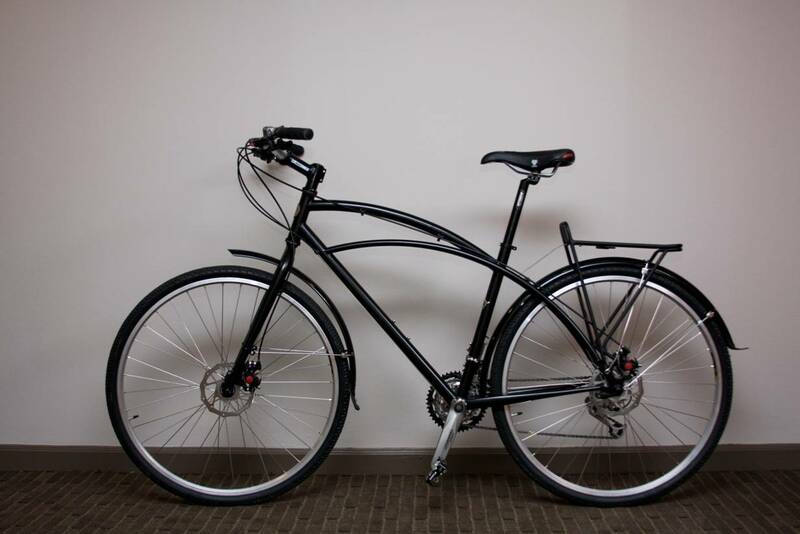 One volunteer in each city will give up their car and receive a hand-built Black Sheep (http://www.blacksheepbikes.com/) commuter bike. The volunteer is chosen after submitting a video or essay describing their desire to live sans-car for a year. 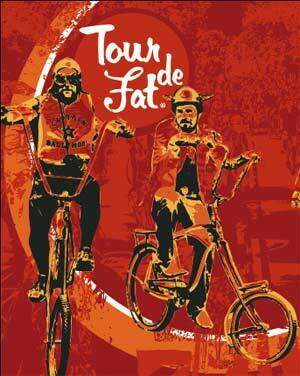 To submit an application, log on tohttp://www.newbelgium.com/tour-de-fat. A swapper is still needed in Seattle! Tour de Fat is free to participants, but beer and merchandise proceeds from the Seattle stop will go to The Bicycle Alliance of Washington (www.bicyclealliance.org) and Bike Works (http://www.bikeworks.org/). Since its inception, the philanthropic cycling circus has raised more than $1 million on behalf of non-profit organizations. See www.tour-de-fat.com for the Tour de Fat credo, schedules, videos and more. Also visit our Facebook page:http://www.facebook.com/pages/New-Belgium-Tour-de-Fat/10150099069050417?ref=ts . Tour de Fat is Coming to Seattle! Grab Your Funky Bike. Drink Beer. Tour de Fat is a burial for your car! Seattle Beer News posted a quick blurb about New Belgium‘s Tour de Fat today. I wanted to take a moment to echo the call to bike-o-maniacs in the area. Tour de Fat is a celebration of bikes and beer, but its meant to call attention to a much larger concept. Years ago, New Belgium started Tour de Fat with the idea of ridding the earth of automobiles and replacing them with hip bikes. Of course, the disdain towards the automobile stems from several concerns, including depletion of natural resources, pollution, energy consumption and all around hatred for all things oil – at a time when the BP spill is in our minds. New Belgium’s goal was simple: get people to trade in their car; we’ll give them a bike. This is the central theme behind Tour de Fat, which now has 12 stops across America. It’s when one fortunate soul hands over their car, title and keys to the Tour de Fat altar in exchange for a bike. Not just any bike, a New Belgium, fully-loaded, hand-crafted, Fort Collins-built commuter bike. There’s 13 Tour de Fat stops – surely one near you – and that’s 13 car/bike trade opportunities. It’s about weaning yourself off the petroleum teat. It’s about becoming a better, sexier person. It’s about rediscovering the cultural thrill of public transportation. So, while Tour de Fat is a truly a party, celebrating funky and interesting bike contraptions and the enjoyment of beer – its also a burial for someone’s car. People wishing to be considered for the big trade-in, can find more information about it on their website. 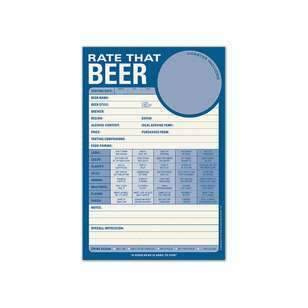 This concept is of great interest to your writers at Beer Blotter. We recently traded in our car for bikes (and a little public transport of course). Its been one of the best decisions we ever made. It maximizes our beer consumption experiences, limits the risk that a catastrophic accident could happen, and keeps us in good shape. Consider the shift. At least, it saves you insurance and gas costs. We hope to see you all at Tour de Fat. Its an amazing event, going down all day on July 31, 2010 at Gasworks Park in Seattle. 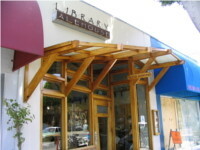 The event concludes at 4 PM and will be followed by an after party at Brouwers Cafe, where you will no doubt get to drink some amazing New Belgium ales.